If you’re about to host an exhibit at a local business event, there are a lot of considerations to take in, with the potential for some pretty costly mistakes. 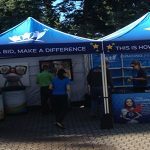 Our team at Best Displays & Graphics has significant experience in the display marketing industry, and in this post, we’re highlighting the leading mistakes companies make in running a trade show booth. 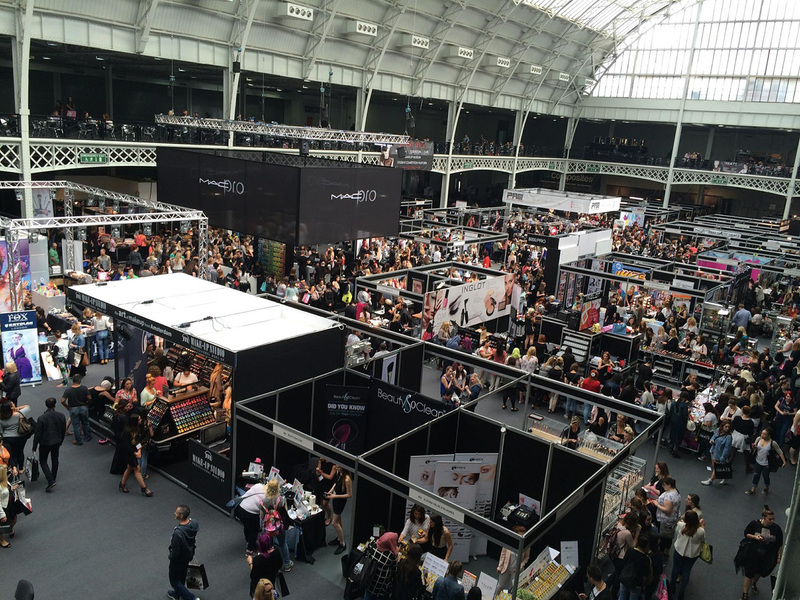 When it comes to your business, not all trade shows are created equal. Attending the wrong events can be costly and yield limited to no ROI. Be mindful of your target demographics when researching the show details. Consider other vendors attending, show location and hours to determine if it is worth your investment. Setting clear goals is a sure way to unify event staff and can help ensure everyone is on the same page regarding your approach to the event. Review your goals carefully and work with your team to establish common ground. Setting clear goals will also allow you to measure and evaluate your events success post show. Capturing leads is imperative to not only attain contact information for potential clientele, but also measure the success of your show. Use lead capturing tactics such as a sign in sheets or iPads to collect names and email addresses at the very least. Not interested in joining a mailing list? Ask visitors to follow your businesses social media accounts. This will enable you to further influence through your marketing strategies long after the show has ended. 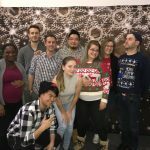 Make sure that you have enough staff to meet all your event needs. If event attendees are kept waiting at your booth they are unlikely to return to your brand. Schedule event staff according to peak periods and take the time to ensure all staff are fully trained on all product and service offerings. Your visual appearance at trade shows has a direct impact on your company’s success. 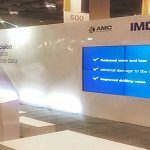 Make sure your booth design is in-line with your marketing initiatives. 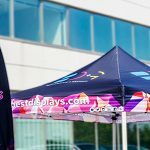 The booth should follow all brand guidelines including colours and logos, define your business to visitors, and stand out amongst a sea of competitors. Social media is an influential platform for your marketing team to engage your target audience. Utilize social media sites leading up to, during and after your trade show event to enhance your trade show’s ROI. Your post-event marketing strategy is essential to maximize that ROI. Connect with all leads in the days after the event to re-introduce your company and begin the steps that will turn your new prospects into lasting clientele. 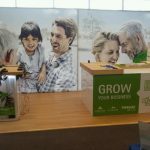 Our experienced trade show booth design experts at Best Displays & Graphics can help guide you to achieving a clear return on investment with your display products. To learn more about our company and our team, call today for a free quote.